There were some unexpected outcomes for Shu Run Yap when she interned as a producer with Wrestler as part of her MFA (Creative Practice)—Film. 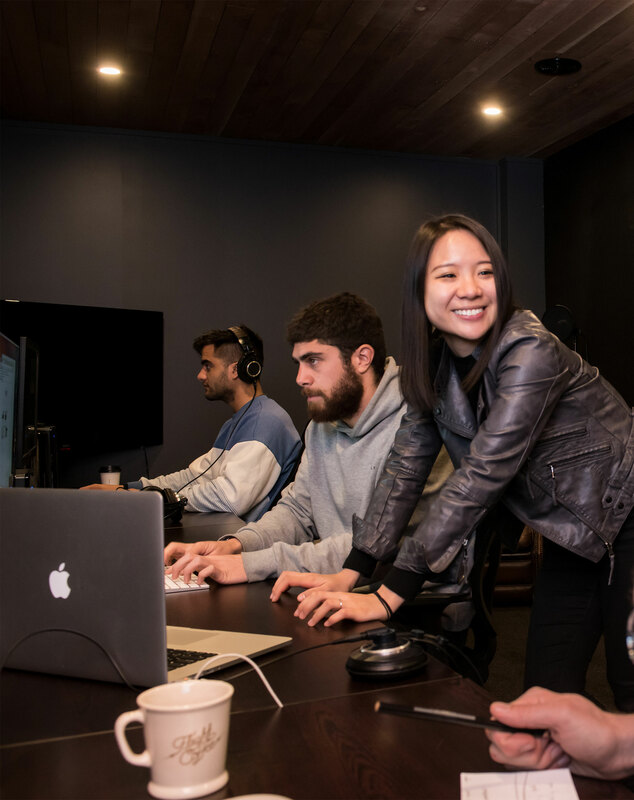 Instead of working exclusively on the production side of Wellington International Airport Singapore Airlines’ VR experience, she found herself cast as the voice talent. The 360 degree camera traversed Singapore, Phuket and London while she narrated the experience. “VR experience projects are completely new to me and it was incredible to see it go live at the Wellington International Airport,” she says. But it wasn’t all talking. Working on the Wellington International Airport Community Award videos was another of Shu Run’s favourite projects. “I was involved in organising the shoot across the Greater Wellington Region to produce 30 videos - all showcasing different not-for-profit organisations and how they have contributed to making our community better,” she says.